Use this website to quickly find the most important information about the Providence T.F. Green Airport: Flights, Departures, Arrivals, Parking, Car Rentals, Hotels near the airport and other information about Providence International Airport (PVD). Plan your travel to Providence Airport with the information provided in this site. Providence Airport is located about 10 km away from Providence city centre. TF Green Providence Airport is the international airport serving Providence, in Rhode Island state, United States. 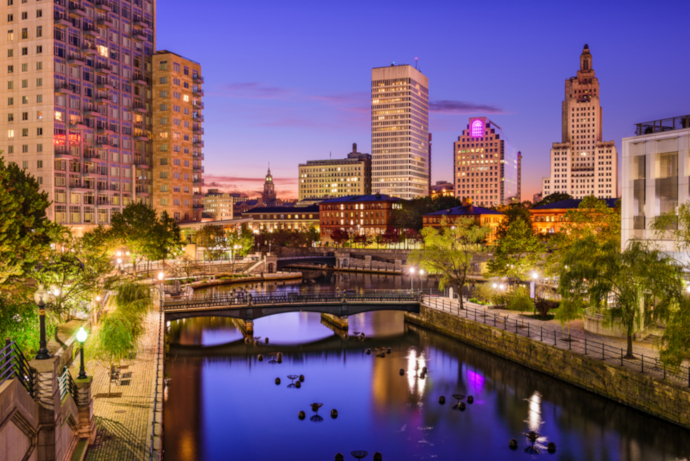 Providence is a beautiful city full of must-see attractions worth to visit. You’ll find buses and shuttle services at PVD Airport going to Providence city centre and many other Rhode Island points. Providence Airport (IATA: PVD; ICAO: KPVD), officially named as Theodore Francis Green Memorial State Airport (T.F. Green Airport), is an international airport serving Providence, Kent County, Rhode Island state, United States. Concretely, it is located in Warwick, 10 km from Providence city centre. 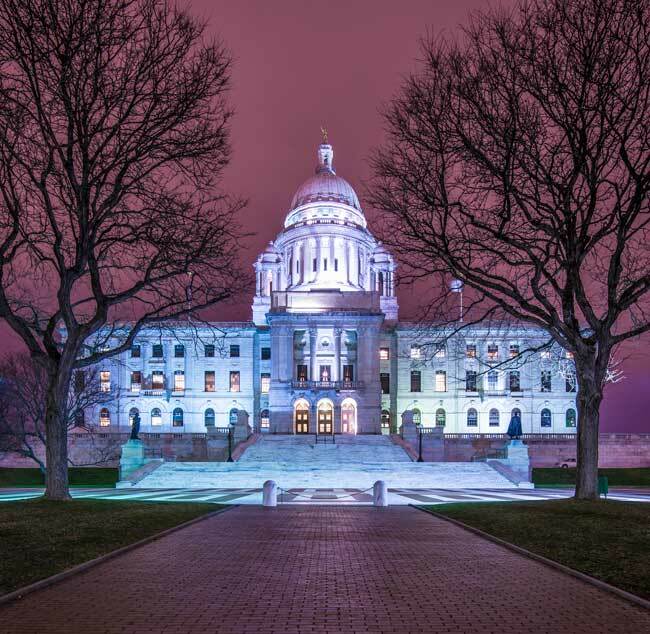 Rhode Island is part of American New England region and also it is the smallest state within all 50 US states. Rhode Island is known for its beautiful and relaxing places. If you are planning your trip to Providence Airport we suggest you to do a route within the state and visit some of its nice cities: Little Compton (where you can try the real Rhode Island Red chicken), Providence, known as the creative capital, Newport with many attractions to visit and see and a beautiful coastline, Block Island, Bristol with many natural attractions to see and do, Jamestown, Tiverton, Westerly, South Kingstown and Middletown. In 2016, Providence Airport (PVD) handled 3,548,000 passengers. Some of the top domestic destinations at T.F. Green Airport are: Baltimore, Orlando, Charlotte, Philadelphia, Atlanta, Chicago-Midway, Washington-National, Fort Lauderdale, Tampa and Detroit. Providence International Airport (PVD) has one large unique passenger Terminal with North and South parts, one with 8 gates and another with 14. It is divided into the Arrivals area, Departures area, Boarding area (North and South), access to transportation and to Parking services, and many other Services and Facilities. 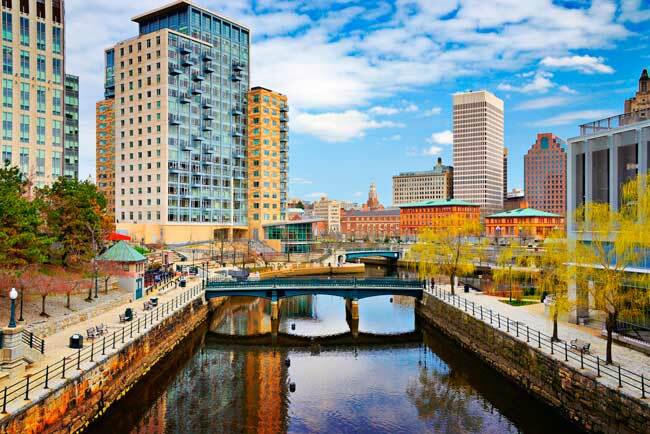 Providence is the capital and largest city of Rhode Island state, and it is very famous for its Summer and September Festivals. If you have time to travel around the state and discover new places check out Newsport city, known as the "City by the Sea" or also as "Sailing Capital of the World" is known as one of the most beautiful spots in the state. 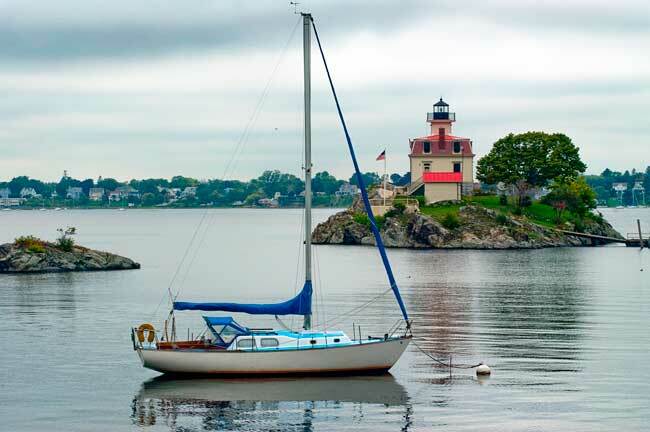 Located in Aquidneck Island it is a seaside town full of breathtaking views to the Atlantic Ocean, but also with nice seafood offer and other must-see attractions.